A blog by a truly reliable Barcelona based team, hence they try and/or visit all their recommendations. They update all the informations regularly and remove from their recommendations the ones that were disappointing after the second visit. It’s available in English, French, Spanish and Italian, and now they also have their own iPhone and Android apps! This blog is written by local tour guides. They give the best insider’s tips to where to eat, to go out or to go shopping. 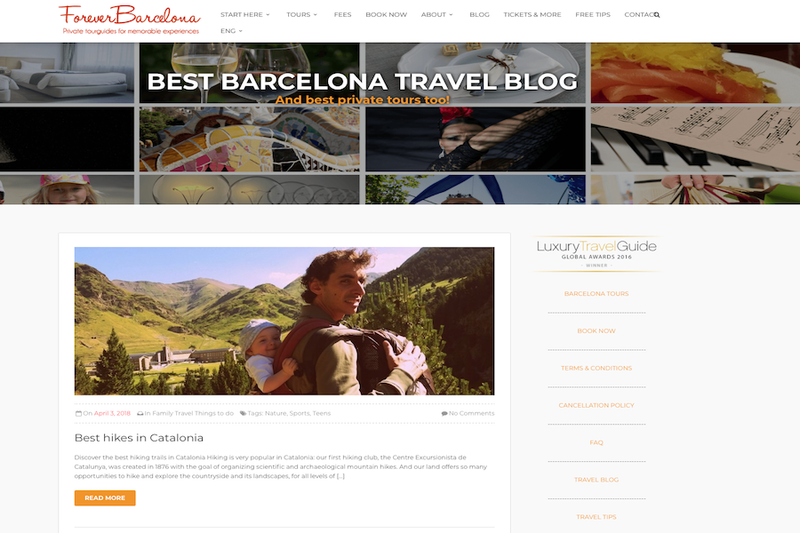 If you want to get the best tourist experience while in Barcelona, this is the blog for you! 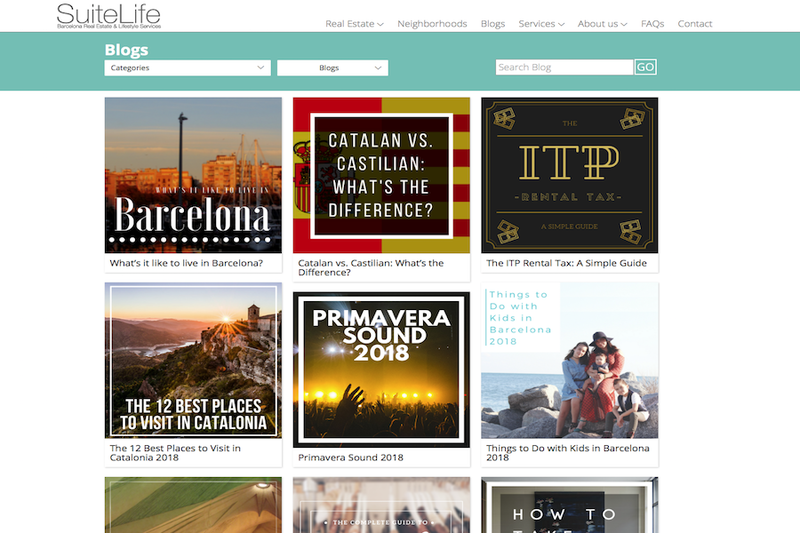 If you plan to move to Barcelona, weather for short or long-term, or just coming to visit for a couple day, this site will help you decide in which are to reserve accommodation. This is a real estate and lifestyle site, so you can even check out their places for rent or sale. Discover the best places to eat and drink in the city. 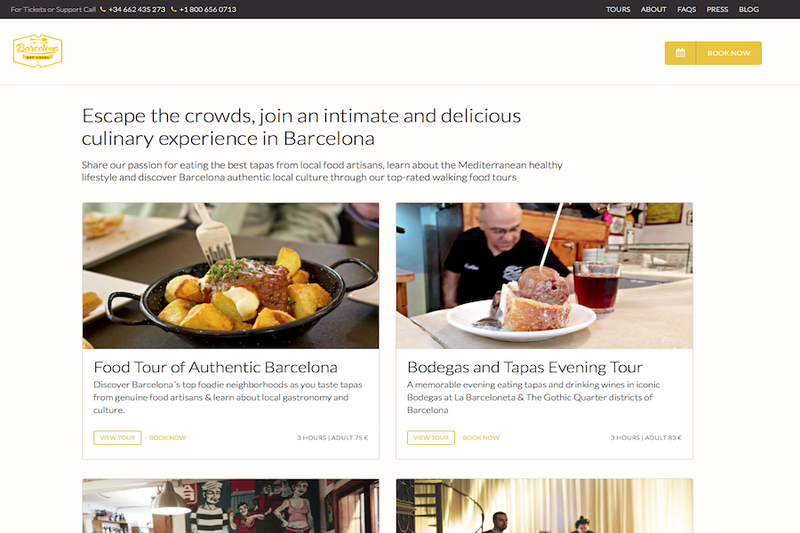 BarcelonaEatLocal is managed by professional tour-guides, so you can even book a food tour on their side. A positive plus is that their mission is to promote slow and sustainable gastronomic tourism. 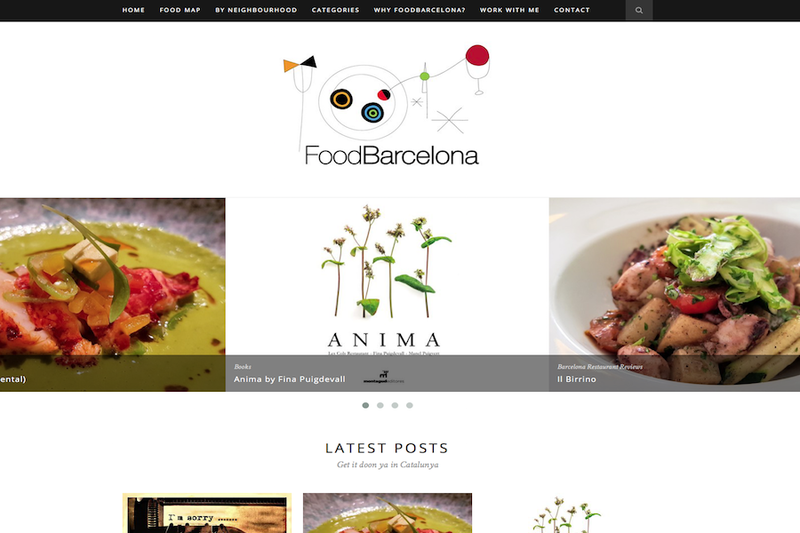 On the site of FoodBarcelona you can discover the “food map”with all the must-visit restaurants in the Barcelona neighbourhoods. 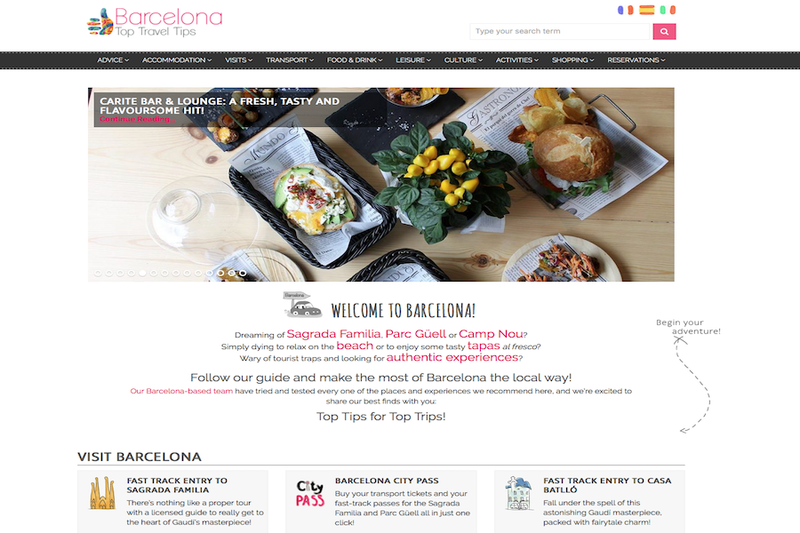 Also the blog gives you tips to where to shop for the best ingredients and recipes on how to cook traditional Catalan dishes!